You've heard of the top knot, so now learn how to create the hottest new trend: the half knot. Starting with a center part, this half up half down hairstyle is on trend, fun and easy to do. Finish it with loose curls for a flawless look. Watch as Redken Artist Chiala Marvici shows you how to get the look in this half knot hair tutorial. Mist windblown 05 through lengths of hair for added texture. Take thumbs at top of your ear and bring all the way back to top of the crown. 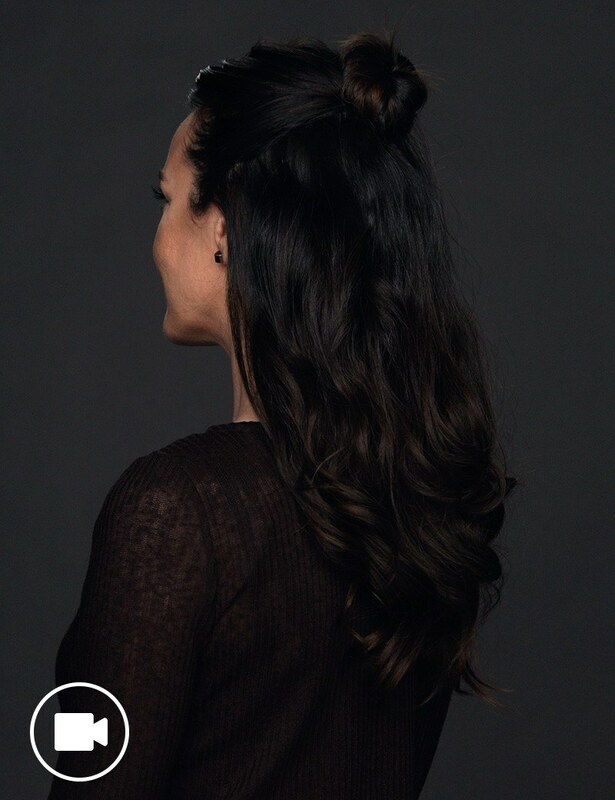 Once hair is gathered at back of head, twist into a bun and secure with bobby pins. Curl remaining pieces with a curling iron by wrapping sections in opposite directions. 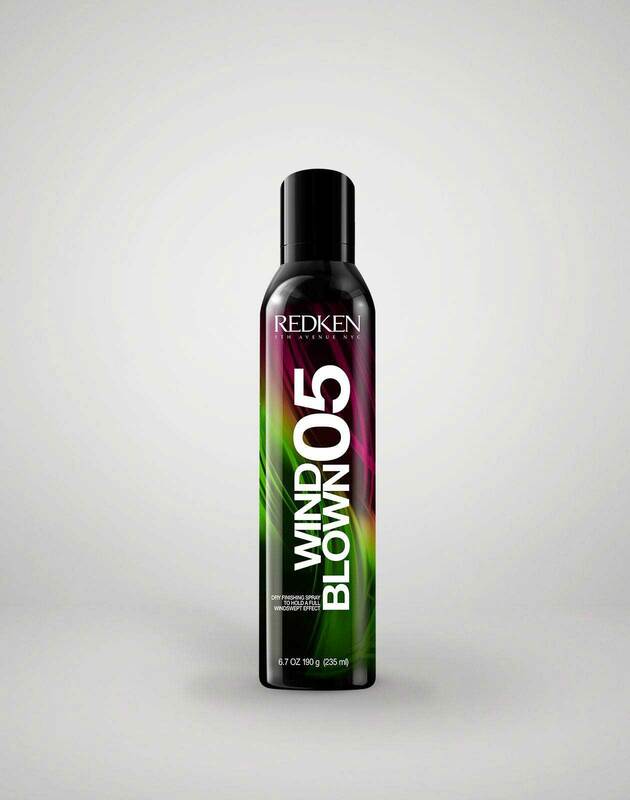 Finish with Windblown for extra hold and texture.